The team from North Sea Systems have exhibited at the AllEnergy 2104 show in Aberdeen this week. The trade show is the UK’s largest renewable energy event and coupled with a world-class multi-stream conference, is the place to establish contacts and build strategic relationships. 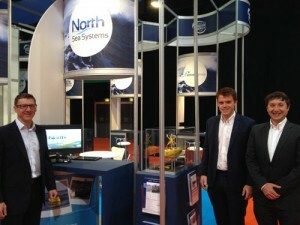 North Sea Systems partnered with South West Marine Energy Centre and took some space on their stand. 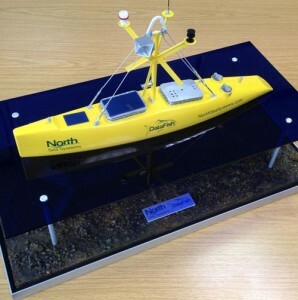 On their stand the team displayed the Datafish model that has been especially constructed for NSS and launched the brand new Datafish video recently commissioned. A full report of the show will follow shortly. © North Sea Systems 2019. All Rights Reserved.